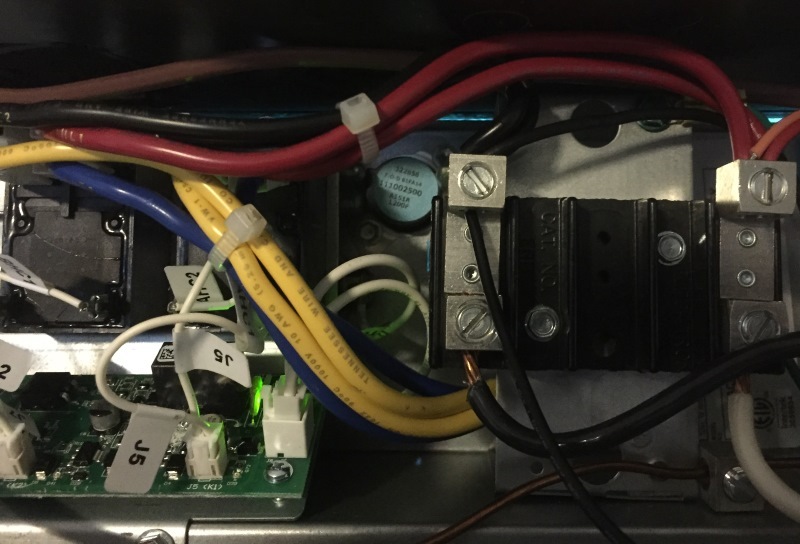 A typical system in South Florida has an electric resistant heater inside of the air handler. This works much like a large toaster oven and air is passed through it before re entering the home. Although it is not the most efficient method of heating, we use the heat so little here that we should not be spending more money for a Heat Pump system. This system could be thousands of dollars more expensive than the typical Split System. Electric heaters are also very dependable.